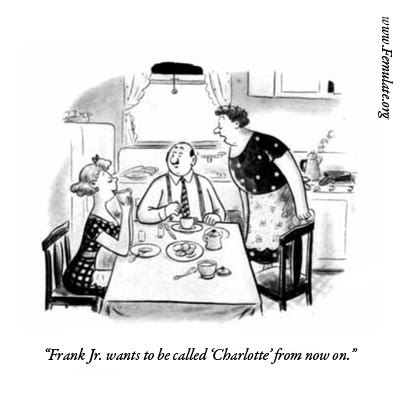 Femulate: Does that make me ‘Charlotte Sr.’? Young Charlotte needs some etiquette lessons. No elbows on the table!